This core body warmer is a great addition to an Autumn uniform or team kit. 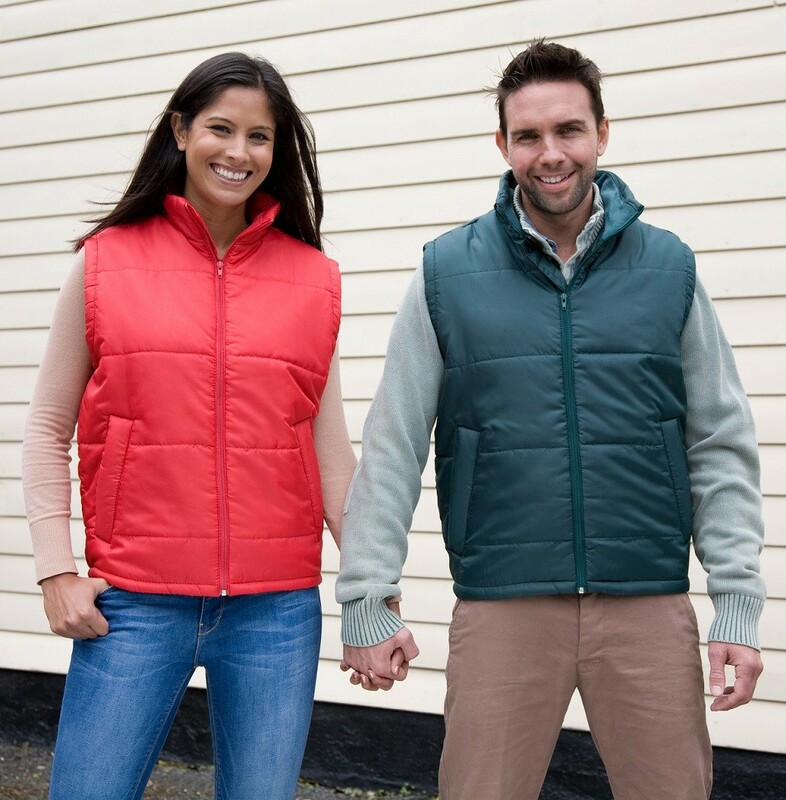 It’s an ideal layer product so works best when coupled with a fleece or jumper. A great benefit of this is that it’s lightweight so adds an extra layer of warmth without feeling bulky. It’s waterproof, windproof and quick drying so perfect for outdoor activities. The full front zip and inner storm flap are also great features to keep you protected from all kinds of weather. 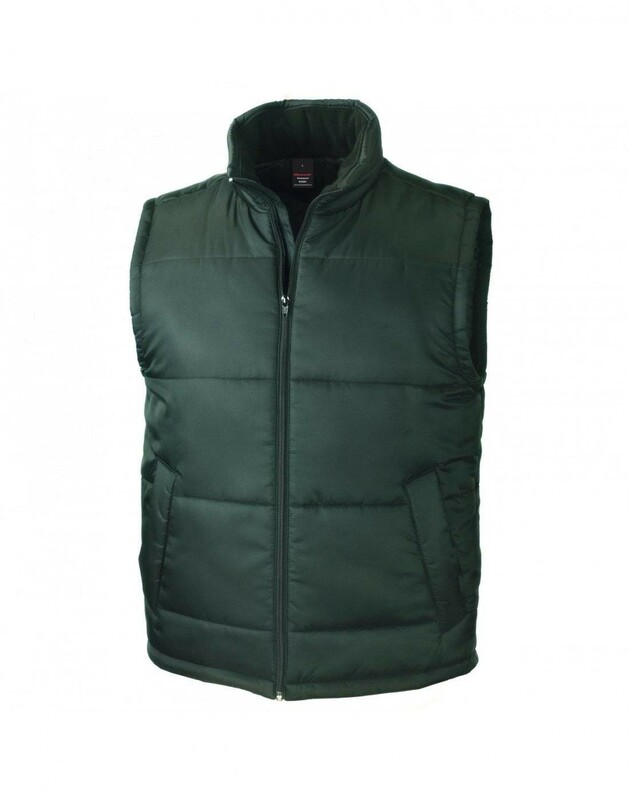 This bodywarmer is both comfy and fashionable. The deep cut arm holes mean you aren’t restricted plus the fashion cut back gives this a contemporary finish. The 2 front pockets and inside pocket make this a practical choice too. But the best part is that it’s great for the environment. It’s made from 25% recycled materials, so a great choice for the eco conscious.